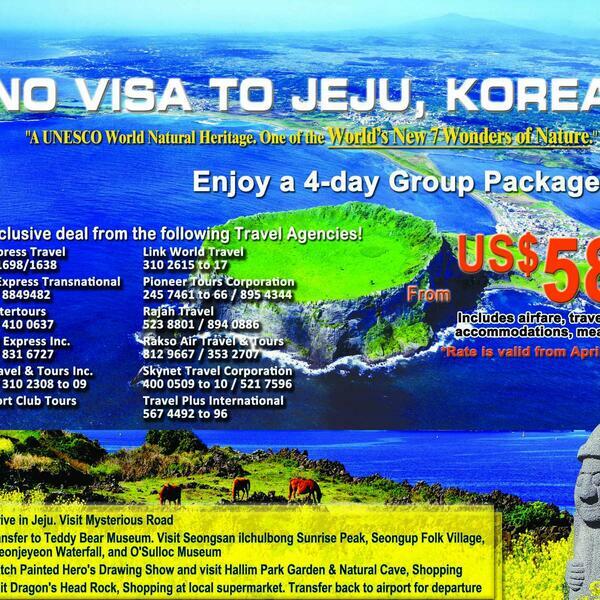 Audioboom / Too Much Tourism On Jeju Island? A 50 year old Chinese man visiting Jeju Island recently stabbed & killed a South Korean woman while she prayed at a cathedral. The murder shocked the ROK & also triggered an online petition demanding the end of visa waivers for Chinese tourists on Jeju. However, even before this tragic murder, with the government & tourism industry entrepreneurs taking advantage of the increasing number of tourists to the island, more & more emerging voices say regulations must be put in place to protect Jeju from too much tourism, including one foreign journalist on the island who stresses the need to prevent the loss of what attracts visitors in the first place. Korea FM's Chance Dorland spoke with former Jeju Weekly writer & editorial advisor Darren Southcott & tourism expert Ross Dowling about how making the right decisions now will ensure Jeju's tourism success in the future. This episode is brought to you by Podcast Assist's $30 per hour flat rate podcasting voice overs, editing, mastering, transcriptions & even hosting (select a topic & they'll create & host the podcast). Visit https://www.facebook.com/PodcastAssist/ for more information.